The primer on evaluating an employee's performance, attitude, and priorities is a common sense guide to communicating and socializing when you're the boss. 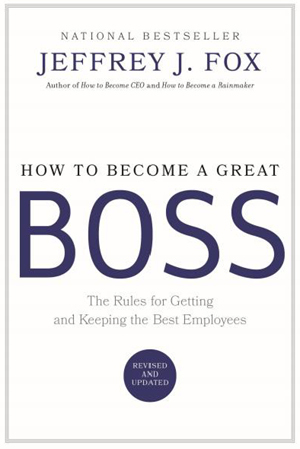 An essential guide on what matters in management. Updated 2015 edition now available.